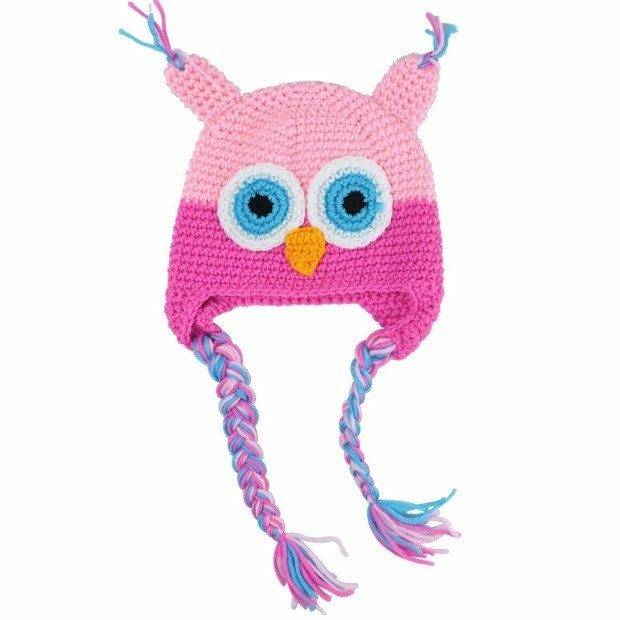 Cute Handmade Owls Knit Cap Just $3.59 With FREE Shipping! You are here: Home / Great Deals / Amazon Deals / Cute Handmade Owls Knit Cap Just $3.59 With FREE Shipping! How adorable is this cap? Amazon has this highly-rated Cute Handmade Owls Knit Cap for just $3.59 with FREE shipping! This would make a wonderful gift idea! Suitable age: the baby of 6-18 months old.